At the top of the national garage scene with a sound which is much more, rock'n'roll, punk blues, pulp: years pass but they do not age, and if they do it the way is enviable. Form and substance, sweat and passion, fire to dust. 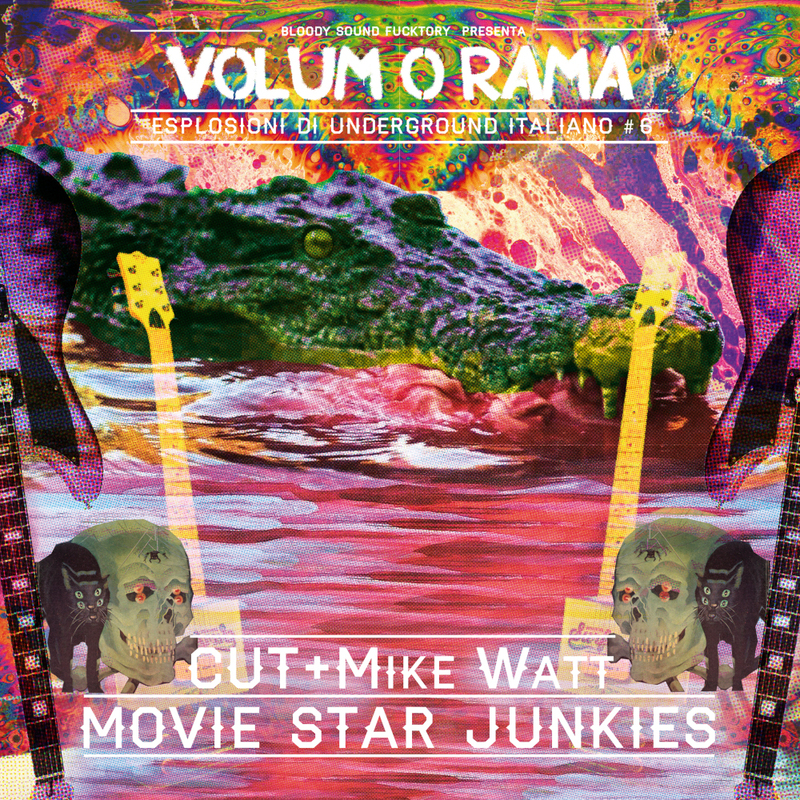 Side A | Cut w/ Mike Watt "Bad Chromosome"
Side B | Movie Star Junkies "You I Shall Drown"